Has your computer broken? Do you want to try a computer before you buy your own? We might have a solution for you. 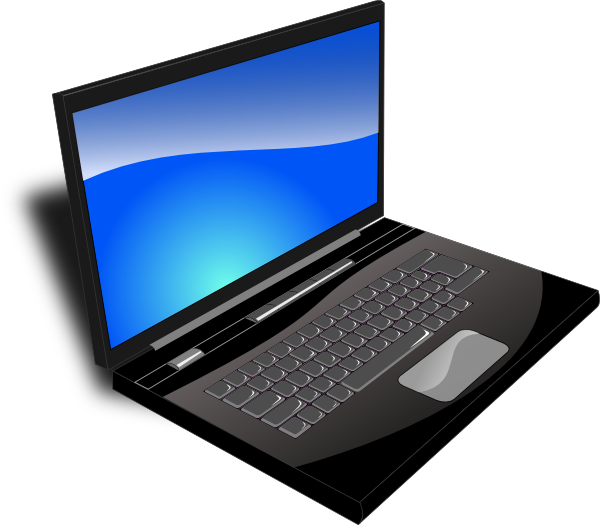 The Parish Council has obtained a laptop which can be borrowed by anyone living within the parish. We can take no responsibility for the loss of any of your data and remember that you will need your own Internet connection if you want to browse the web. A small deposit (£30) will be required when you borrow it and some basic help can be given to get you started if needed. An agreement form will also need to be completed. Contact putfordparish@outlook.com for more information.